Inside the new Kenwick Park spa. The Kenwick Park leisure spa and gym has been given an incredible new life after it was destroyed in an electrical blaze in 2014. The new facilities have been built on the site of the hotel’s former leisure centre, and have taken 14 months to complete. 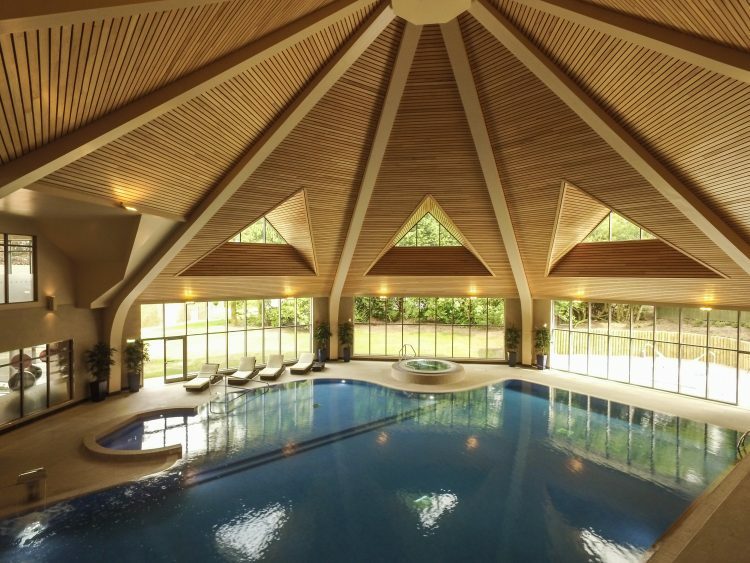 The spa includes a fitness suite, pools, treatment rooms and luxurious lounge areas with a project cost of £4.5million, and a lot of hard work transforming it into the new state-of-the-art Evergreen Spa. If you would like more information about the new Kenwick Park facilities, please contact us.